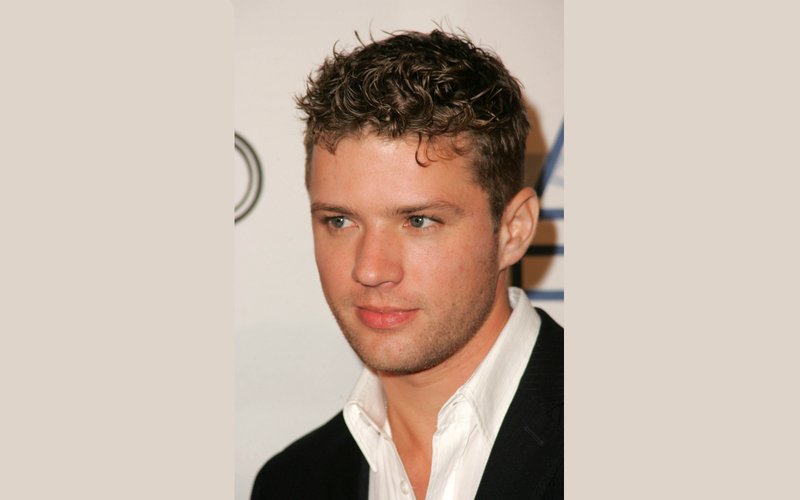 In 2006, Phillippe played real-life Navy corpsman John Bradley in the war film Flags of Our Fathers, directed by Clint Eastwood and following the journey of the United States Marines who lifted the flag at the Battle of Iwo Jima. 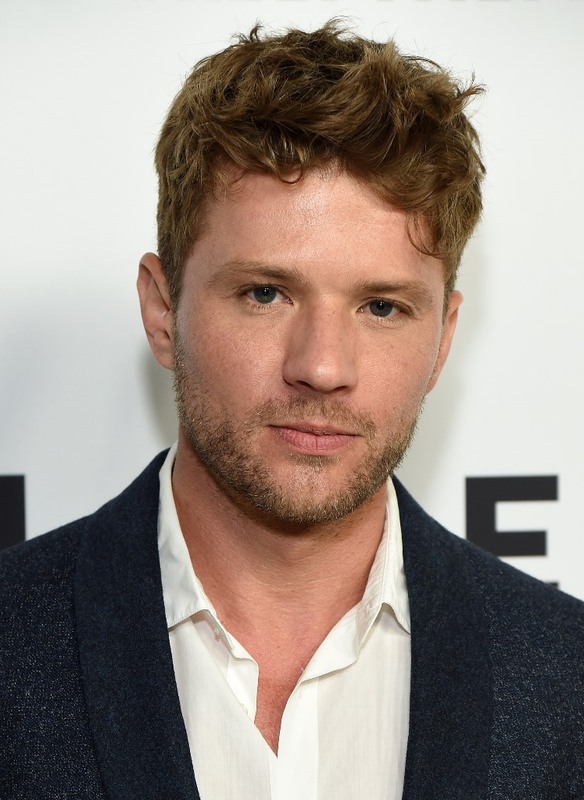 Phillippe has said that the film was the "best experience" of his career because of its "personal meaning" to him, and that he would have "given [his] life" to fight in World War II, noting that both of his grandfathers fought in the war. His performance was positively received by film critic Richard Roeper, who thought it was Phillippe's best performance to date. Phillippe's next role was in the thriller Breach, in which he played FBI investigator Eric O'Neill opposite Chris Cooper. He has since commented that he believes Cooper to be "the best actor America has to offer". He then starred in Chaos, in which he plays a police officer, Five Fingers, a drama set in Morocco, Kimberly Peirce's Iraq war film Stop-Loss, and the futuristic Franklyn. Next up for Phillippe was a rare comedic role as Lt. Dixon Piper in MacGruber, a film based on the Saturday Night Live (SNL) skit of the same name. It was released in the US and Canada on May 21, 2010. 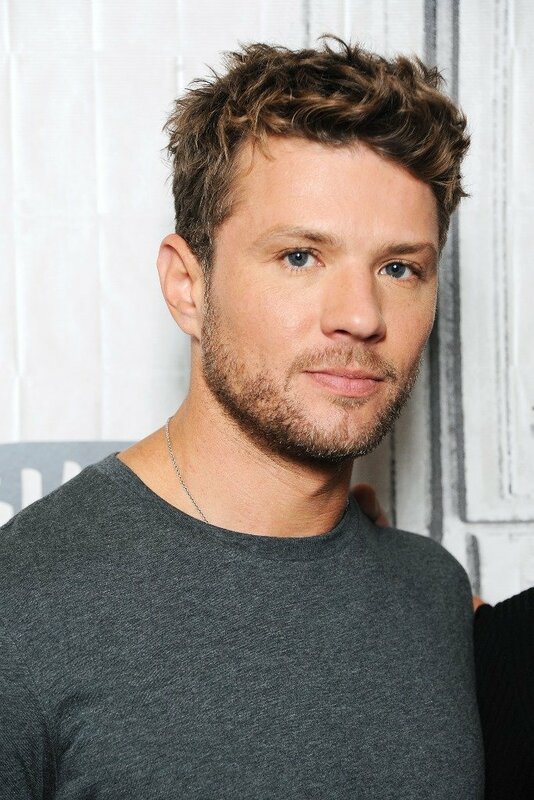 As part of the film's promotion, Phillippe made his SNL hosting debut on April 17, 2010, along with first-time musical performer Kesha. Two days later, on April 19, 2010, Phillippe co-hosted WWE Raw with Jonathan Swift and Charo, also in support of MacGruber.